At The Lea we promote healthy and active lifestyles, encourage participation and sportsmanship, team spirit and celebrate sporting achievements. 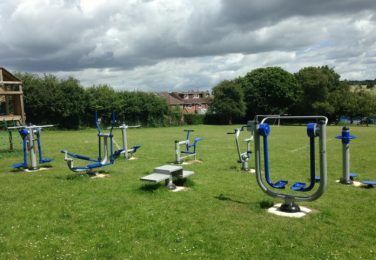 We are fortunate to have marvellous outdoor facilities with a large playing field and we make the most of this outdoor space. 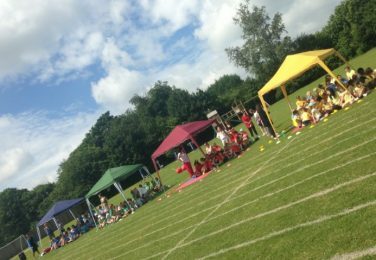 We hold an annual summer Sports Day which consists of a House competition and competitive races. It is a hugely enjoyable event attended by parents and governors. All children at The Lea will have the opportunity to learn to swim in order to reach national curriculum expectations of swimming 25m unaided. 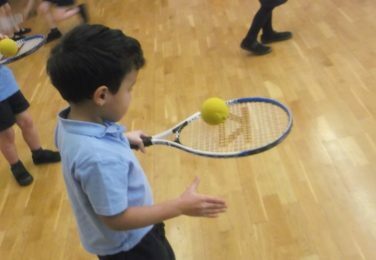 Children learn during KS2 and lessons take place once a week during the school day at the Harpenden Leisure Centre. We also run the Bikeability cycling proficiency course for our Year 5 children. The Lea attends the Harpenden District Sports events and tournaments throughout the year which include cross-country, tag rugby, football (incl. the newly formed girls football league), netball, chess, rounders, hockey, Kwik cricket festival and the District Athletics event. We are part of the local small schools’ league competing for the District Bonner Cup each year. 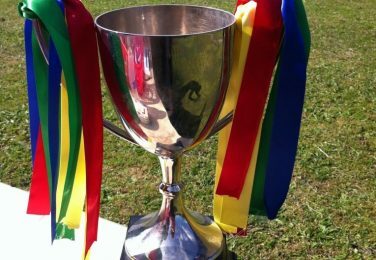 (The Bonner Cup is open to small schools and awarded to those winning the most points over all sports throughout the year, recognising the smaller pool of athletic talent they have to draw on.) We also compete for the Woodward Cup, which is open to all Harpenden schools regardless of size. The Lea will provide team kit required for inter-school sports matches. The Lea has been awarded the silver award for the Sainsbury’s sponsored ‘School Games’ awards. This is given to schools in relation to the variety and amount of sports provided to pupils throughout the school year. It looks at the availability of extra curricula activities offered to all year groups and the leadership opportunities give in sports related roles. 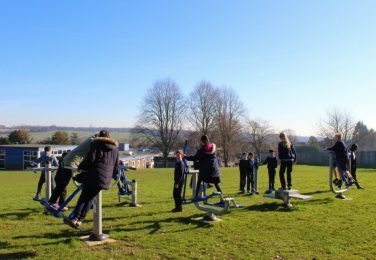 We, as a school, understand the importance of being active as part of a healthy lifestyle, and strongly encourage exercise for our pupils during the school week. We are extremely pleased that this award acknowledges our school ethos. School Sports funding is specific money put into primary schools by the government to improve PE for every child. 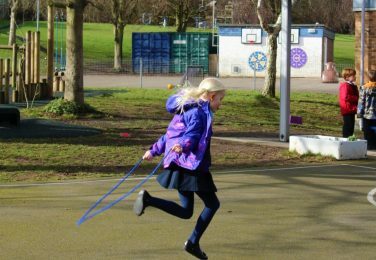 The Government is investing £150 million on this funding each year until 2020, with the vision that ‘all pupils leave primary school physically literate and with the knowledge, skills and motivation necessary to equip them for a healthy lifestyle and lifelong participation in physical activity and sport’. This money is ring-fenced, to be spent only on provision of PE and sport in schools. For the 2018/19 academic year The Lea has been given £17,760. We have a PE and Sport Premium strategy in place to ensure this money is well spent and achieves the best impact on our children’s physical education. Cross Country 2018: We received a lovely email from a Governor attending the event with another school, who commented how impressive it was to see “the friendship, support and teamwork displayed by your students. In the boys’ year 6 race, your entire team ran over to support their teammate who was tiring, and ran alongside him for the last hundred metres of the race”. We are proud of our pupils and that they are such fantastic ambassadors for our school!